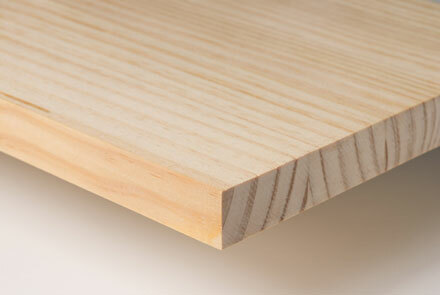 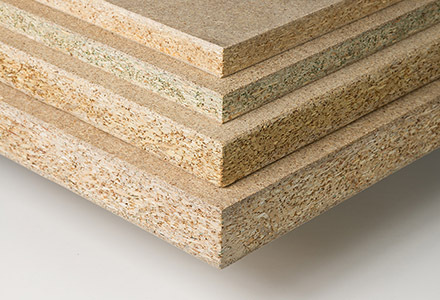 Standard chipboard is manufactured with wood particles joined by thermoset synthetic resin. 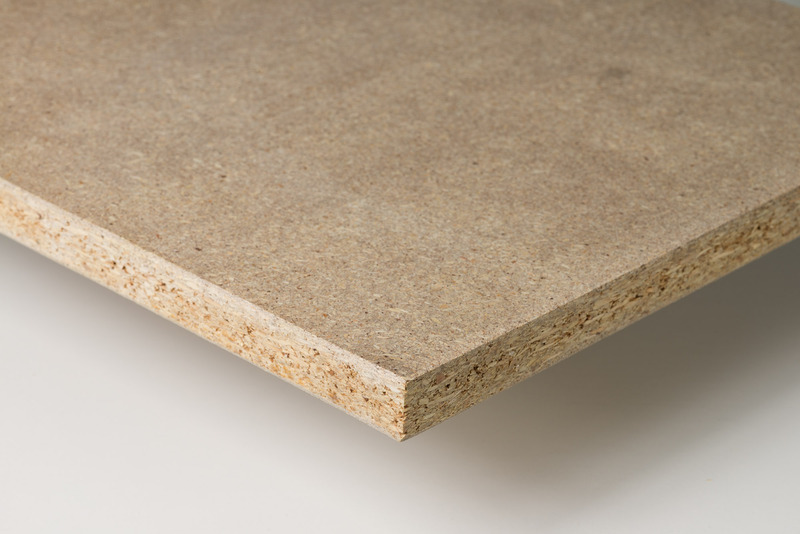 Its advantages over natural wood include: greater dimensional stability, uniform physical and mechanical properties, an absence of cracks and knots, uniform thickness, quality sanding of surface, good thermal-acoustic insulation characteristics and it can be cut in any direction. 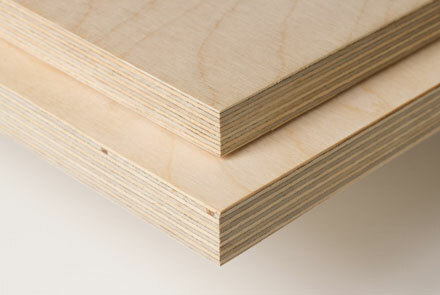 Its superfine surface can be painted, covered with lacquers, pvc, melamine papers, finish-foil, wood veneer and high and medium pressure laminates.